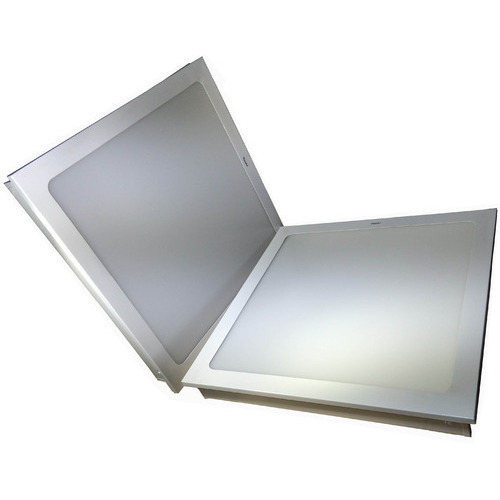 We are a trusted name in the industry for manufacturing and exporting LED Ceiling Light ight and much more. We are OEM and ODM for LED products and branding of your LED products in your companys name. 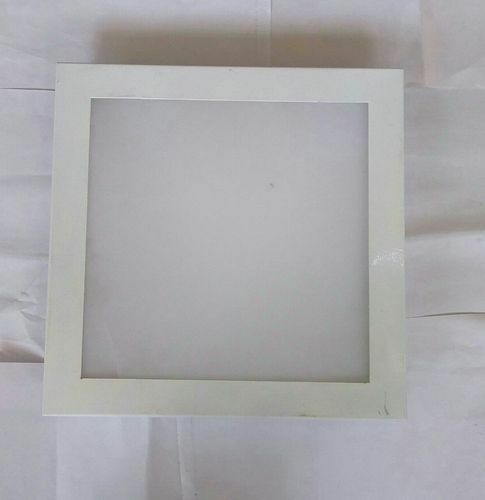 We are leading manufacturer of 45W Ceiling Light. We are manufacturer of 6WLED Concealed Lights in best quality to our customers. We are leading manufacturer of 6W LED Downlight. We are leading manufacturer of 3W LED Downlight. 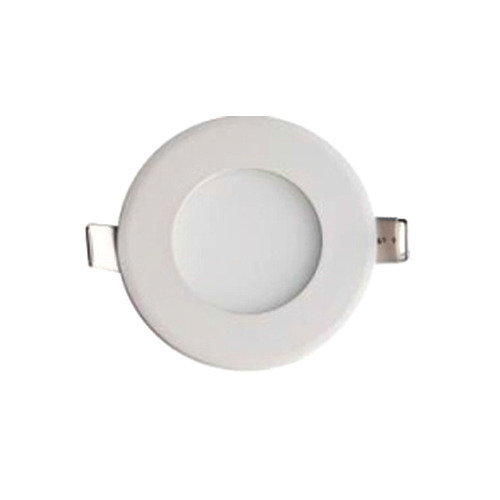 We are leading manufacturer of 6W Round Surface Downlight. 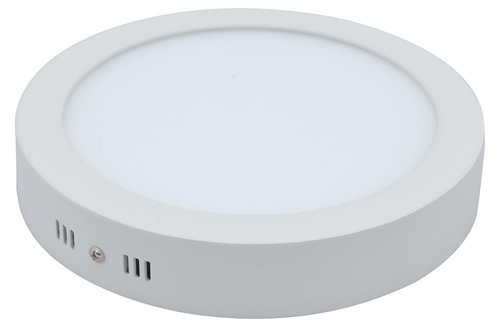 We are manufacturer and supplyer of 36W LED Ceiling Light. 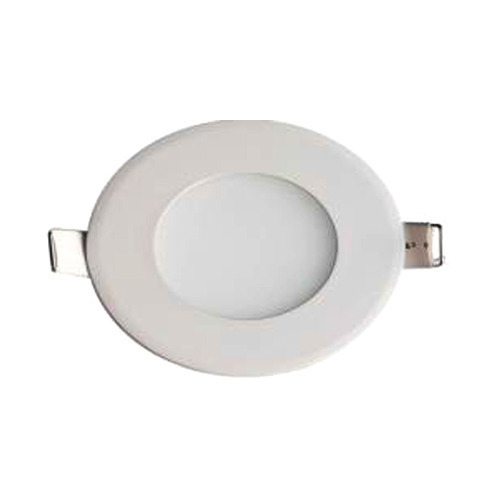 We are leading manufacturer of 9W LED Downlight. 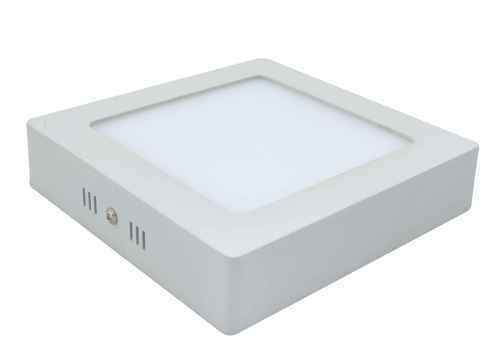 We are leading manufacturer of LED Ceiling Light. 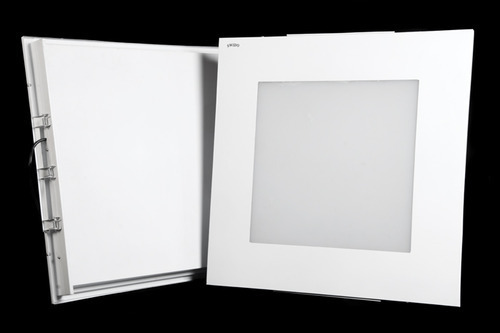 We are leading manufacturer of LED Downlight. 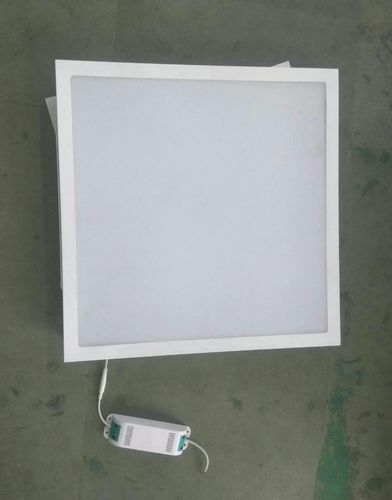 Looking for “LED Ceiling Light”?